In Be Creative, Dance, Video. 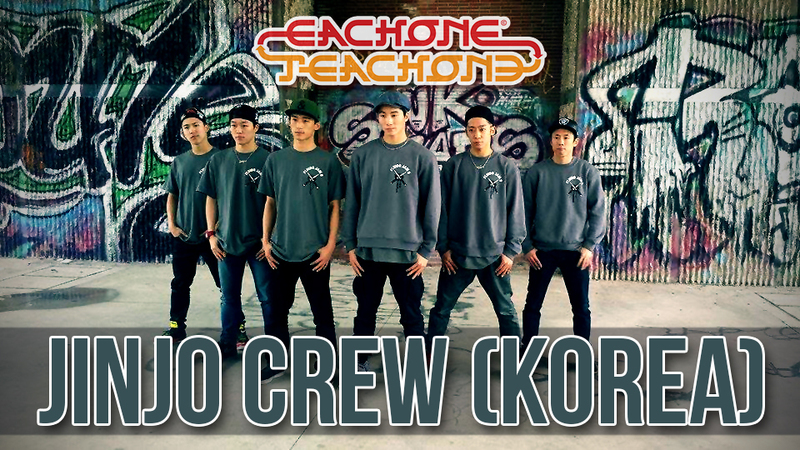 This short video is our tribute to Jinjo Crew from Korea. There is a deep meaning in their crew’s name. Jinjo is made of rising(Jin) and fire(Jo), means rising fire . They are also a globally respected crew known for their own creativity and professionalism. Jinjo Crew ambitions are to create and inspire a new movement through their uniqueness. Jinjo Crew practice consistently and systematically by using various projects to always advance themselves. Jinjo Crew have a massive impact on the progression of Korea’s cultural industry and they will always strive to be the best! Now they are trying to start a new journey to upgrade and mature the global b-boy culture. Tagged bboy, bboy crew, bboy vero, bboy wing, bboying, bc one, break, breakdance, fluido jam 9, fluido wear, jinjo, jinjo crew, jinjocrew, korea, red bull, red bull bc one, vero, wing. Previous: Gifts, heavy food consumption and vodka – My Vegan Polish Christmas Time. Next:Terror in every mainstream media flows around the world.